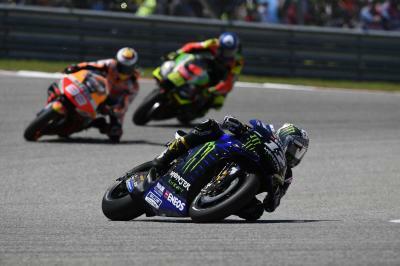 A hard-fought second in Argentina saw Valentino Rossi (Monster Energy Yamaha MotoGP) end his podium drought that stretched to the 2018 German GP. Meanwhile, teammate Maverick Viñales would tally a DNF in Termas after a collision with Franco Morbidelli (Petronas Yamaha SRT) left both riders on the deck on the last lap. 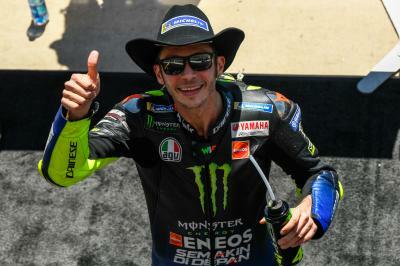 Rossi has scored two podium results at the Circuit of the Americas since MotoGP™ first visited the venue in 2013, those coming in the form of a third place in his title-challenging 2015 season and a second place in 2017. 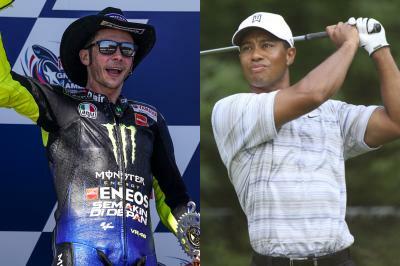 ‘The Doctor’ was able to pick up a fourth on American soil in 2018 and after a solid opening two races to his 2019 assault, a third podium in Austin will be Rossi’s aim if things go smoothly this weekend. The good news for Viñales is he arrives in America with no injury concerns after the unfortunate incident with Morbidelli. The Spaniard won at the Circuit of the Americas in the Moto2™ class in 2014 and picked up his best premier class result at the track with a second place last season. So, add the Spaniard’s 2013 Moto2™ podium into the mix as well and you’ll see COTA is a track the number 12 rider gets on well with. “The first thing I want to say is that I arrive in Austin in a good physical condition after the crash in Argentina, and that is the most important thing. Luckily, I didn’t hurt myself and I can say that I’ll start the third round of the calendar with full strength,” began Viñales. 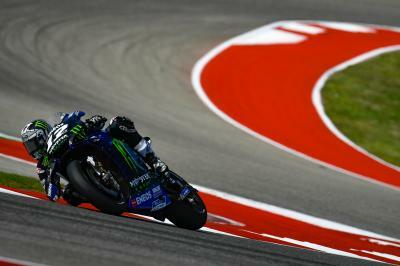 Will it be double podium delight for Monster Energy Yamaha MotoGP? 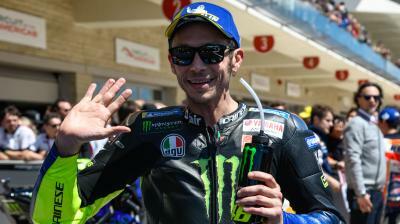 It’s a scenario we haven’t witnessed since Rossi and Viñales were second and third at the Sachsenring last season – and it won’t be an easy task in Texas. Find out how they both get on when the premier class hit the track on Friday at 09:55 local time (GMT-5) for FP1. 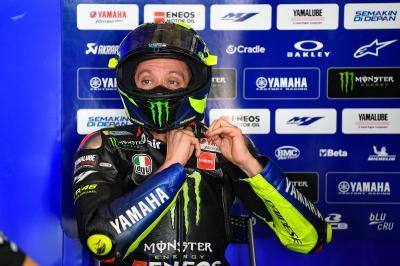 Does Rossi have a Championship-winning package in 2019? 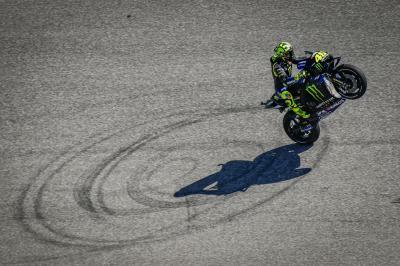 Can Rossi overthrow the King of COTA?